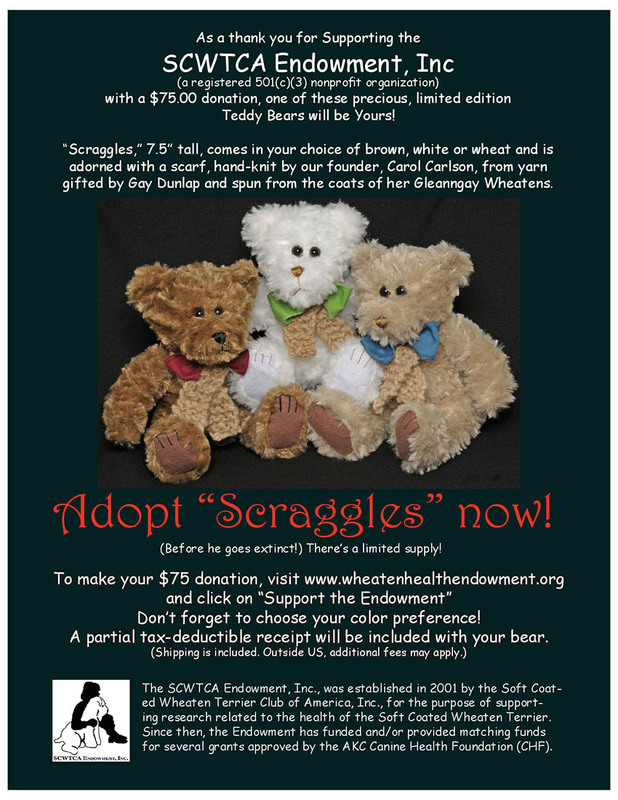 Donate to The SCWTCA Endowment, Inc. Donations are crucial to the success of our organization. Without them, we would not have the means to provide grants supporting research related to the health of the SCWT, fund our education programs, or be able to provide this online database for your use. Since the SCWTCA Endowment, Inc., is a registered 501(c)(3) nonprofit organization, all donations are tax deductible. Please click on the image below for information on ways to donate.